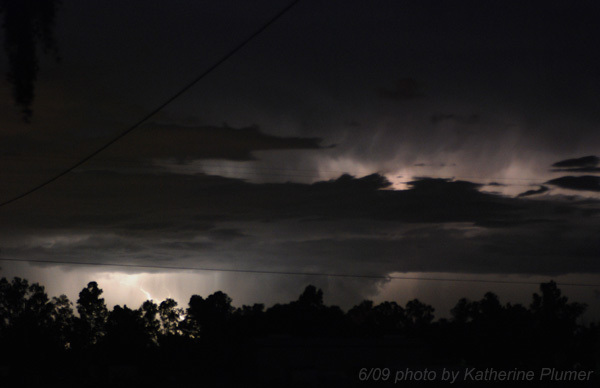 Pretty awesome lightning storm tonight, this isn't something you see around here too often. Ro said the same thing was over his house in W.Sac. too! He said it was totally freaky! I am glad you took a photo b/c I thought it was much smaller than what he described. That thing was monstrous!